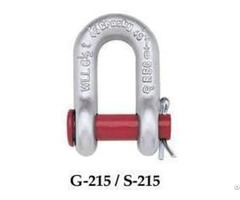 drop forged, heat treated swivel hook or swivel shackle. 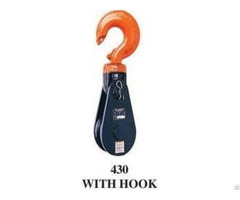 hook and shackle assemblies on 8" through 14" sizes can be interchanged. can be furnished with bronze bushings or roller bearings. pressure lube fittings. 430 and 431 blocks have exclusive bolt retaining spring to assure no lost bolts. can be furnished with hook latch. 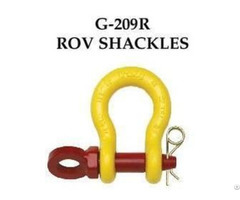 8" and 10" models furnished with dual rated wireline sheaves. fatigue rated. 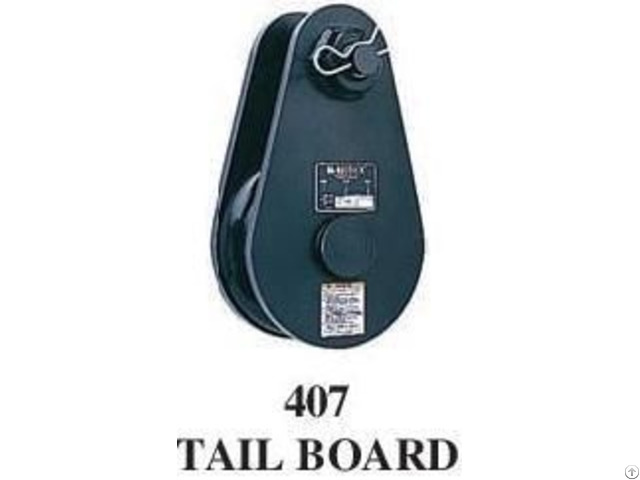 all sizes are rfid equipped.